Sandalwood Physiotherapy is a locally owned and operated multidisciplinary rehabilitation clinic in Brampton. We have a team of registered physiotherapists, massage therapists and chiropractors who provide personalized treatment to alleviate ailments, body pains and injuries in Brampton & Caledon. 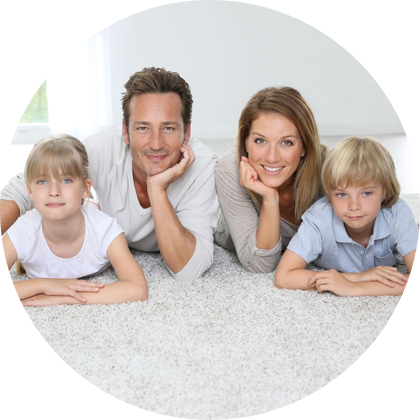 We follow an integrated approach to diagnose your condition and optimize your health. We are proudly assisting patients who are struggling with pain, chronic illness, and injury related disorders. We are here to address your body pains, muscles sprains, and sports injuries so that you can feel better. We follow an approach of hands-on treatment, exercise, and rehabilitation to provide optimal care to speed your recovery. We provide customized physiotherapy services to prevent and treat muscle, joint and soft tissue pain and injuries. 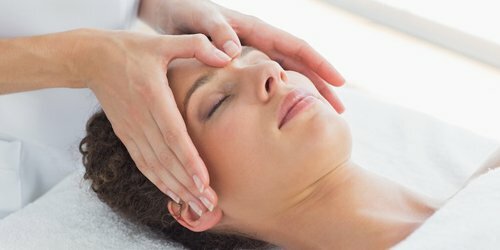 Our massage therapy will relieve your stress and tension associated with muscle issues & aches. We provide the chiropractic care to align your spine and treat the musculoskeletal system. 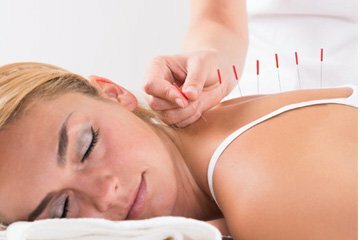 Our acupuncturists provide natural healing and balance to your body with Acupuncture. We provide thorough assessment and treatment programs for work related injuries and accidents. Comprehensive rehabilitation programs to treat your car accident injuries without any delay. Variety of practitioners available to promote overall health. We handle all your insurance claims (work benefits, car accidents and workplace injuries). We have a complete catalog of custom orthotics to provide you an adequate comfort, performance, and efficiency. Our compression stockings are an ultimate choice for people who are suffering from varicose veins and nerve issues. 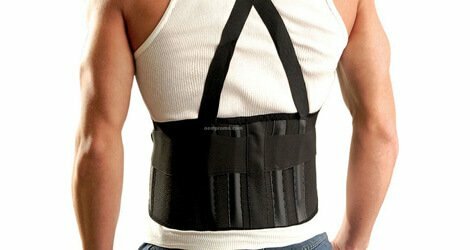 To provide relieve from back injury or spinal disorders, we offer custom-made braces for soft & effective support. We are local physiotherapists who are proudly treating patients in Brampton & Caledon. All of our staff is registered & qualified to provide the treatment. We provide personalized care and rehab to treat your health ailments. 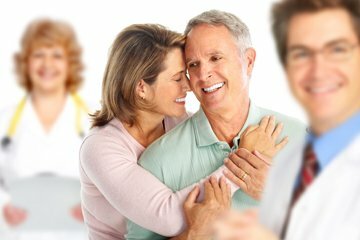 We understand that the needs of every patient are different and unique. Get Ready To Recover From Pain & Enjoy An Active Lifestyle! Visit Today.